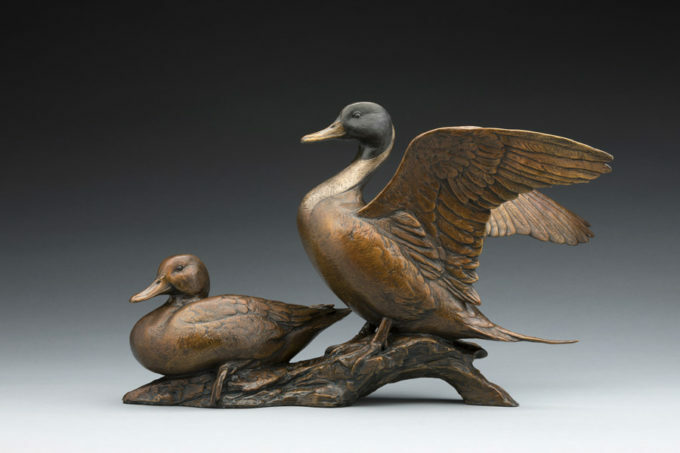 A native of Sweden, Kent Ullberg is recognized as one of world's foremost wildlife sculptors. He studied at the Swedish University College of Art in Stockholm. He also worked at museums in Germany, the Netherlands and France. He was curator at the Botswana National Museum and Gallery and in the U.S. at the Denver Museum of Nature and Science. He has made his home permanently in the United States where he now lives on Padre Island, Corpus Christi, TX. He also maintains a studio in Loveland, Colorado. 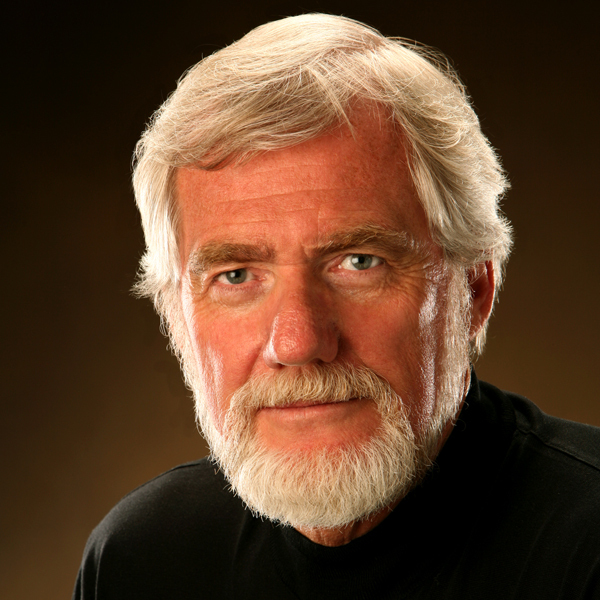 Ullberg is a member of numerous important art organizations that have honored him with many prestigious awards. These include, in New York: the Allied Artists of America; the National Arts Club, the National Sculpture Society; and the Society of Animal Artists. In 1990 his peers elected him a full Academician (NA), thus making him the first wildlife artist since John James Audubon to receive one of the greatest tributes in American art. His memberships outside New York include: the American Society of Marine Artists; Nature in Art, in Sandhurst, UK; and the National Academy of Western Art in Oklahoma City, OK which awarded him the Prix de West, the foremost recognition in western art. He is best known for the monumental works he has executed for museums and municipalities from Stockholm, Sweden, to Cape Town, S. Africa. His Fort Lauderdale, FL and Omaha, NE installations are the largest wildlife bronze compositions ever done, spanning several city blocks. In 1993 and once again most recently in 2008, Ullberg received the Henry Hering Medal from the National Sculpture Society for outstanding collaboration amongst patron, architect and sculptor for his monumental sculptures. Ullberg's work has been shown and can be found in major museums and corporate headquarters around the globe, inc. the National Museum of Natural History in Stockholm, Sweden; the Salon d'Automne, Paris, France; the National Gallery in Botswana, Africa; the National Geographic Society, Washington, DC; the Exhibition Hall, Beijing, China; the Guildhall, London, UK; and numerous museums in the U.S.. His sculptures can also be found in the private collections of world leaders and celebrities. Most recently his work was added to the collection of the George Bush Presidential Library and Museum in College Station, TX. Kent is a major supporter of many wildlife conservation efforts. In 1996 he received the Rungius Medal, the highest honor bestowed by the National Museum of Wildlife Art, given to artists, authors and conservationists who have made significant contributions to the interpretation and conservation of wildlife and its habitat.